Disruptive Innovation: Create some street art with Truth posters! It's better than Banksy! Create some street art with Truth posters! It's better than Banksy! March 2015 -- The Truth has some new posters! 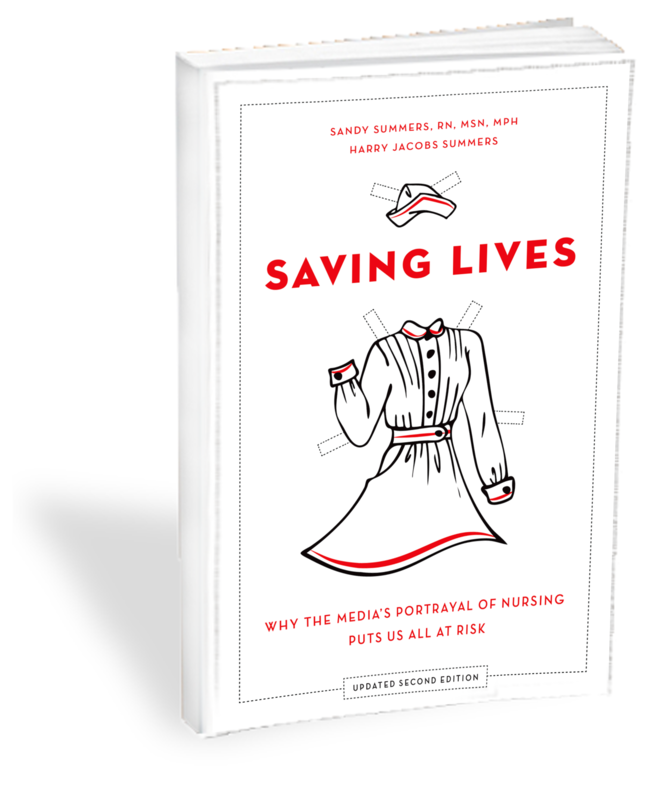 They mix positive photo images of nurses with common stereotypes, along with short explanations, to help people reconsider their views of nurses. Consider deploying these posters in your clinical setting, on your college campus, around your city or town, or anywhere you think they might create cognitive dissonance. You might even take and post photos of the posters in these settings. For instance, consider placing the monkey poster near something with a biology or science theme, the battle-axe near some conflict-related location, and the naughty nurse near some appropriate venue, like a bar that advertises "penny shots for naughty nurses" (an actual promotion at a Pittsburgh bar in 2008, according to a correspondent). Please download the posters free of charge by clicking on the links below or to the right. If you wish, send us photos showing where you've hung them at letters@truthaboutnursing.org. Thank you! !